Are fantasies and realities like oil and vinegar; they can be together but never fully mixed? Or are they more like sweet honey in warm tea? I vote for the latter option and so do the Icelanders. What’s life without a little magic? What I enjoyed most learning about Iceland was the folklore of the island. 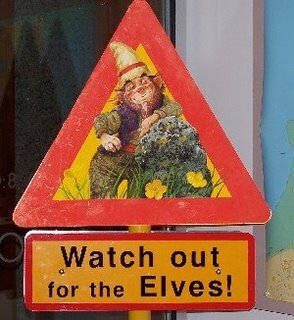 More than half of Icelanders believe in the existence of elves. While about 5% of the population claim they have had an encounter with these magical beings. They apparently live in gardens and on rocky terrain. Usually, they are quiet and out of the way but they are known to cause trouble if bothered. Two bulldozers and a television camera malfunctioned repeatedly and inexplicably when they tried to plow over an elven habitat. The traditional Icelandic folklore has underlying morals to ensure that humans and nature will stay in harmony. Iceland is one of the few islands that coexist with their environment and the presence of humans did not disturb the balance of nature. Their survival heavily depends on the environment. All of its energy is eco-friendly and is either hydroelectric or geothermal which provides for a virtually pollution-free environment. Now that I broke you in with the elf talk, would you believe me if I told you that time travel happens in Iceland? No? Yea, me neither. But due to the island’s location, they have 23 hours a day of sunlight in the summer. Do you ever have fun in the summer but then the moon ruins it and you wish that you could rewind time and do it all over again? 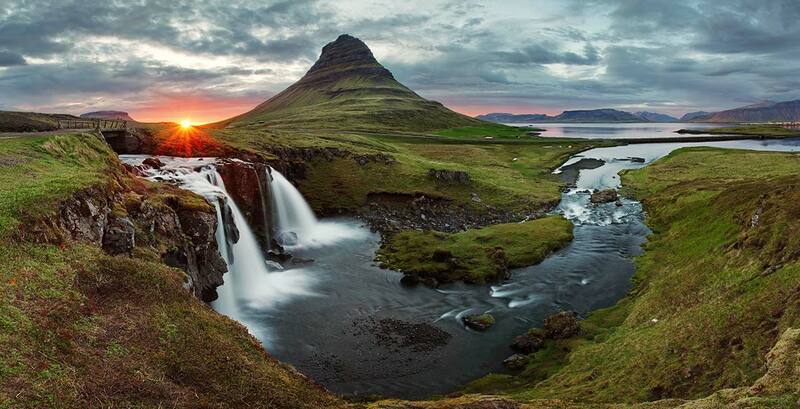 Well go to Iceland and you can! Let’s throw out the science part and call it magic, shall we? Summer isn’t the only fun time of the year. 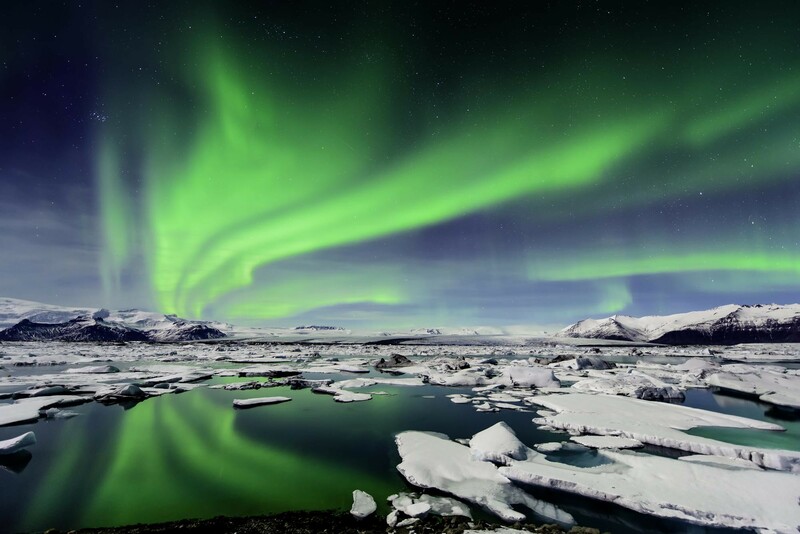 In the winter the Aurora Borealis can be seen (northern lights).